So, are we really at that time of the year where cryptocurrency traders are feeling increasingly ‘jolly’ about altcoins? 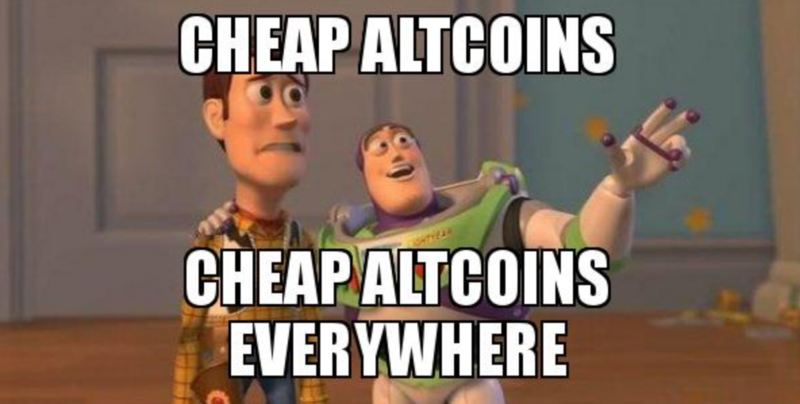 Is altcoin season here? Like, ‘for reals’? 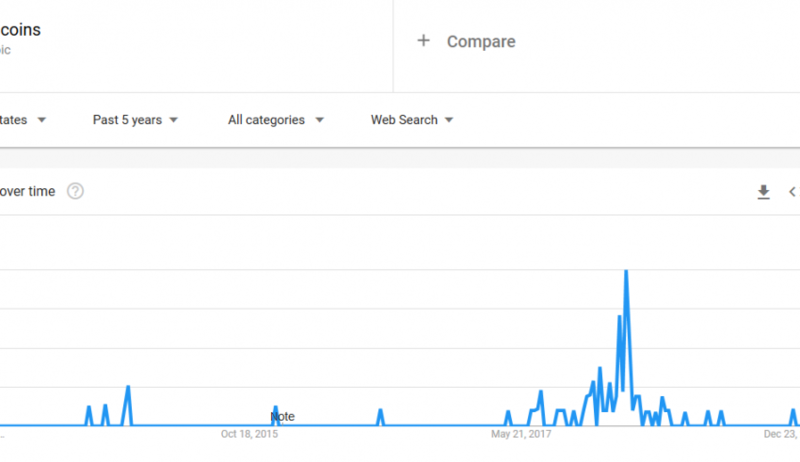 2018, which will always be remembered as ‘Crypto Winter’, managed to offer the cryptocurrency community only a few, short-lived alt seasons, one in April and perhaps one during the September/October timeframe. 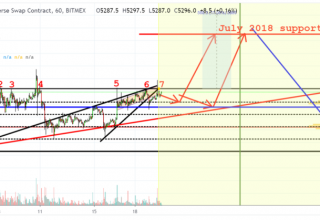 Ever since that moment, back in November 2018, where Bitcoin ‘decided’ to fall through support at $6,000 to lows at around $3,200, the market has been building a base of strong, impenetrable support at local lows. So far 2019 has already been different. 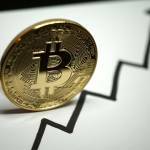 The real question is now ‘how much’ different this year will turn out to be … Will we see that long-anticipated bull run appear on the horizon, and will it shape 2019 into a ‘bull year’ we have never experienced before, or will this upward trend fizzle out into the crypto chaos that 2018 represented.